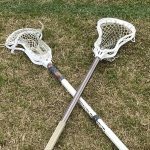 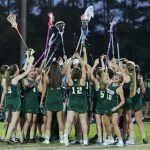 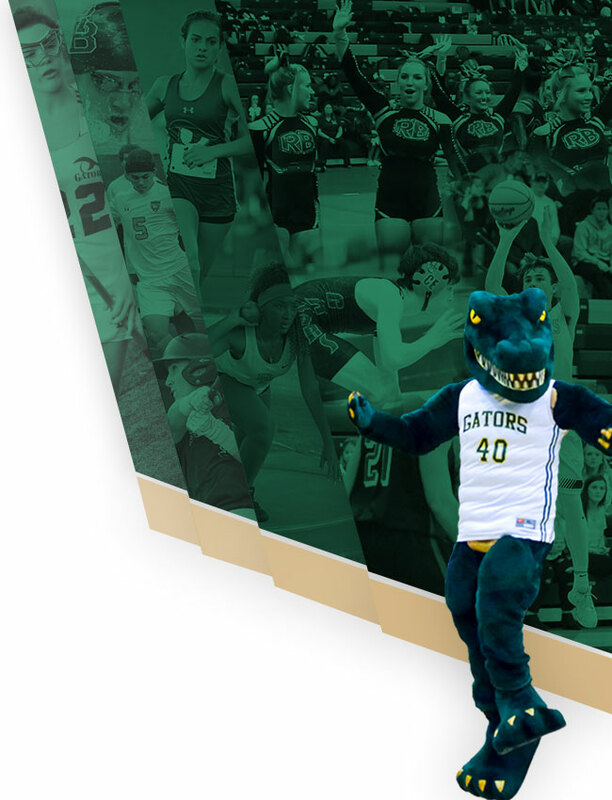 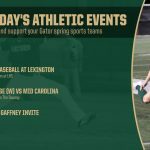 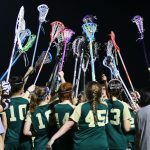 Any girl interested in playing lacrosse for the Gators may join us on the upper field at River Bluff on Mondays and Wednesdays for conditioning from 4:00pm – 5:00pm. 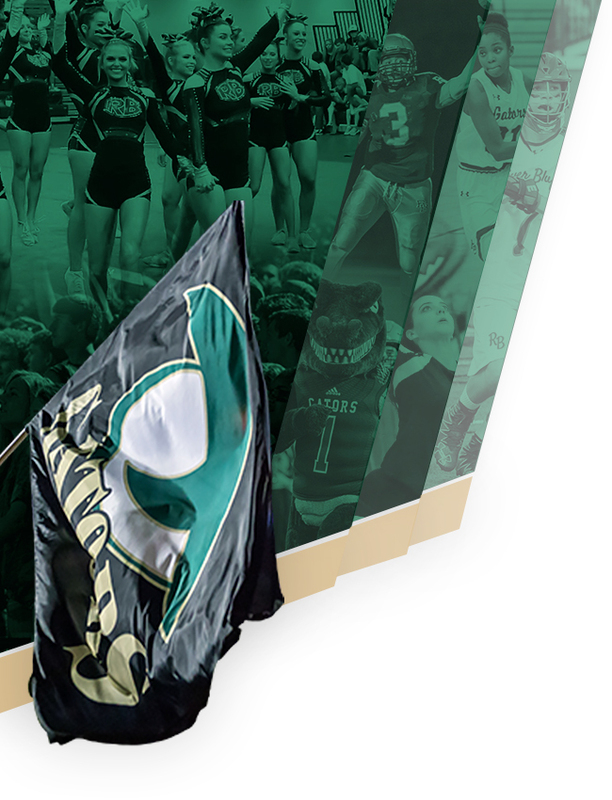 You must have an updated physical on file to participate. 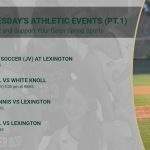 If you have any questions, please email Coach Reeves at lcreeves@lexington1.net. 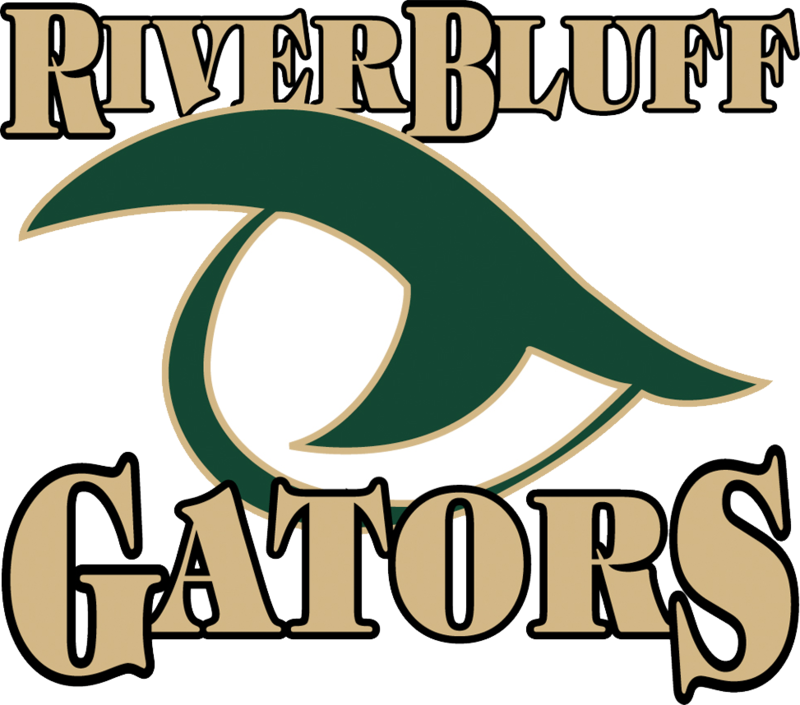 The River Bluff Girls Lacrosse conditioning that was scheduled for today has been cancelled due to inclement weather.